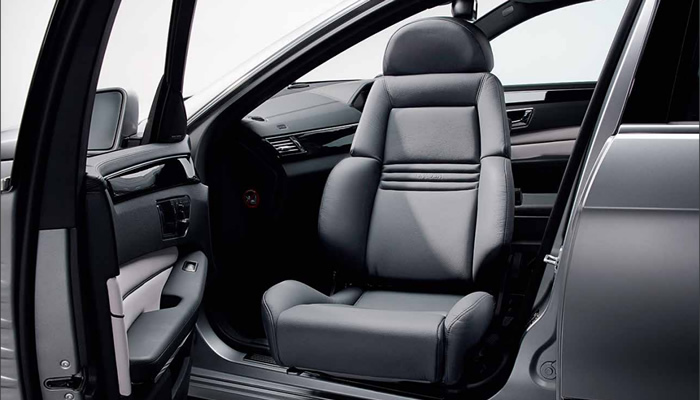 A swivel seat can make entering an exiting the vehicle a little eaiser. 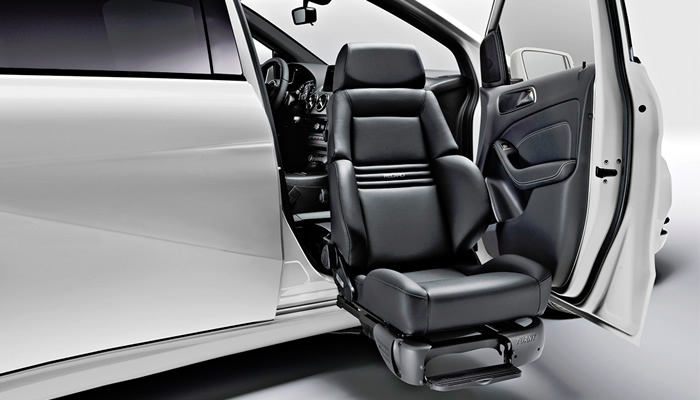 The Carony Seating System allows access to the vehicle without transferring between seats. 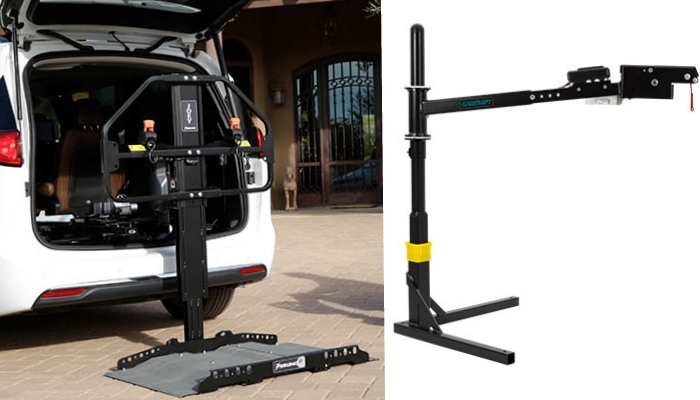 In certain circumstances a boot hoist can be fitted to your vehicle. 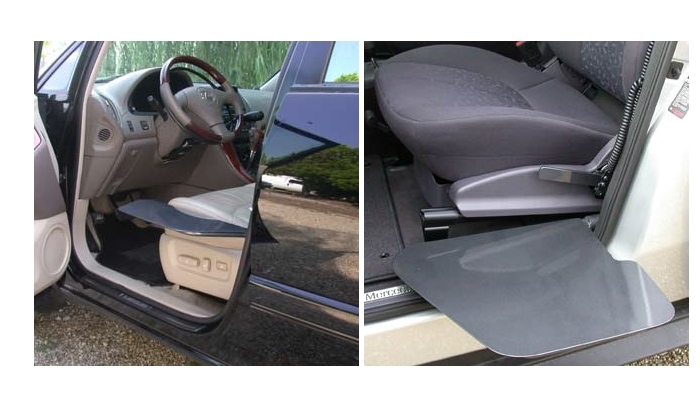 This will assist in getting the wheelchair or scooter into the bootspace of your car. 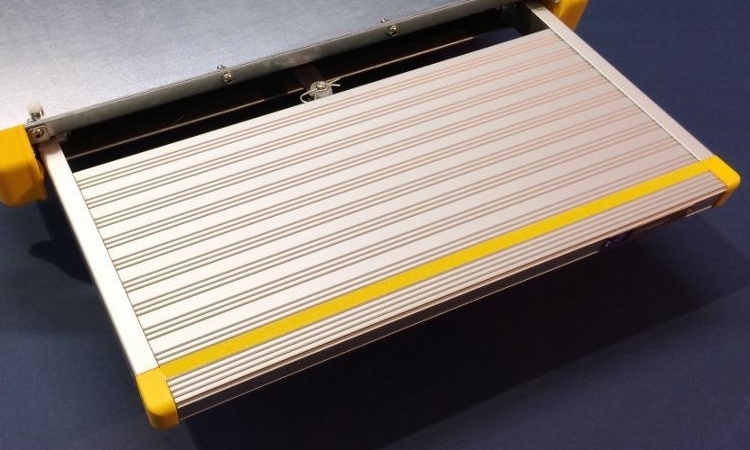 Similar to a transfer board the plate is installed in the vehicle. When not in use it simply folds away. 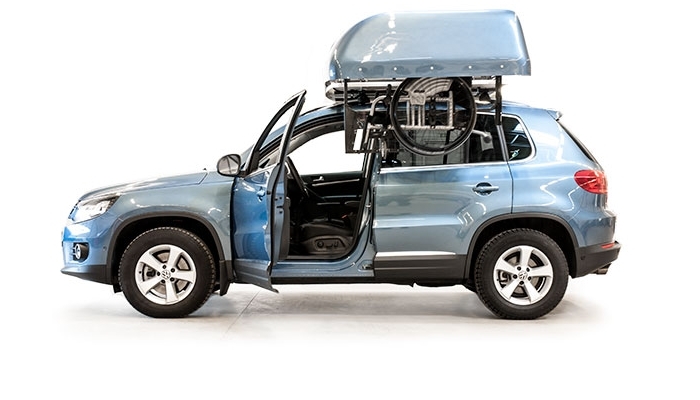 Stores the wheelchair on the roof of the vehicle. 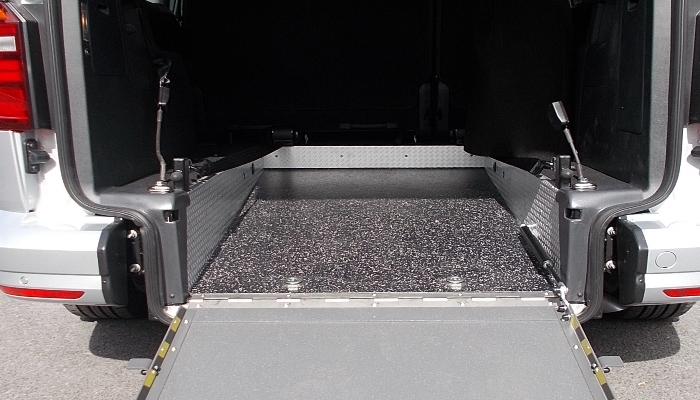 Can be fitted to the passenger or driver side. 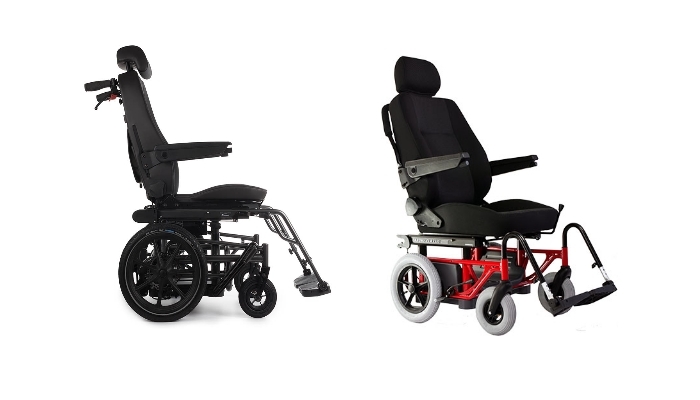 Wheelchair accessible vehicle conversion, different makes and models.